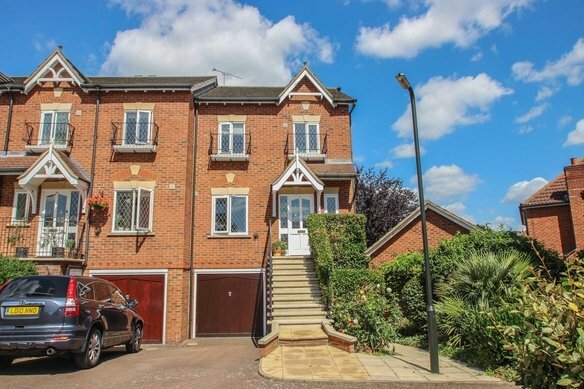 Set in a desirable location on the lower slopes of Telegraph Hill within a short walk of Hinchley Wood village shops and station, is this attractive and highly individual detached house. The property comprises entrance hall, dining room, lounge, study, kitchen and downstairs cloakroom. On the first floor there are three bedrooms, a shower room and an en suite bathroom. Outside the property offers off street parking, an attached garage, and front and rear gardens the latter of which is triangular in shape and measures 36 x 53 ft and the widest and longest points.